University Of South Carolina Press. VG+/VG+. 1996. 1st Edition; 1st Printing. Hardcover. 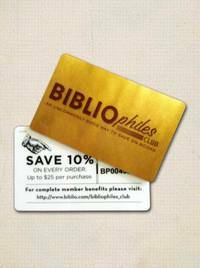 ISBN: 1570031460. 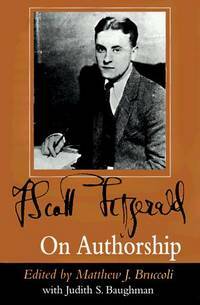 Initials embossed on ffep; A selection of letters and notebook entries, with articles and reviews written for publication, show how Fitzgerald endeavored to maintain a career as a commerical awriter and as a literary artist ; 8vo; 203 pp.